As anyone who has traded currencies knows, the Forex market is one of the most dynamic investment arenas. The volume is massive, the pace of the action is around the clock and mistakes are costly. Staying abreast current events is a must but it’s no substitute for deep understanding of market fundamentals. Whether you are a novice trader or a seasoned pro, these three books will help you sharpen your skills and widen your strategy arsenal. Fundamental trading strategies such as trading off commodity prices, fixed income instruments, and options volatility, and many others. 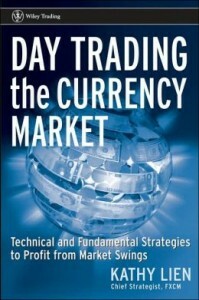 This is well-rounded book that will give you both a in-depth understanding of currency trading as well as a wide range of powerful trading techniques. 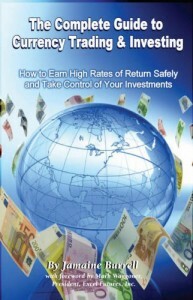 If you are ready the get started in currency trading, and you are looking for a real practical guide, this book is for you. The author synthesis the world of Forex into an easy to follow guide that will benefit anyone starting out. He starts by explaining the relationships between the four main variables (currencies, exchange rate, interest rate and time) that are so crucial to identifying money-making opportunities. Building on this base, he goes on to teach the reader about price projection, futures predicting, pivot programs and many other techniques used by professional day traders. Mr. Ponsi offers a book for those who feel they have sufficient theoretical foundation and are ready to dive into some serious trading action. 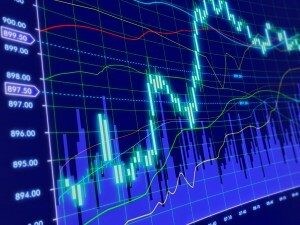 No general concepts here, just proven, real-world methods for making money in online currency trading. 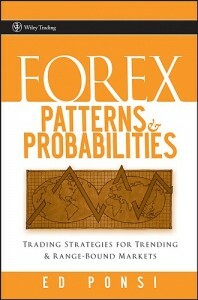 The author relies heavily on charts and visual tools to clearly demonstrate the trade techniques used by the pros to generate big gains. If you have been looking for a step-by-step manual that will get you trading and making money fast, this is it. 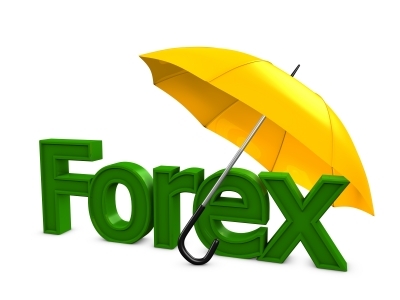 Thanks to technology, Forex trading has become incredibly convenient. Anyone can open an online trading account with as little as a $100. 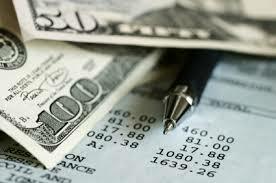 However, this ease of access can be deceptive: making money in currency trading is not easy. It requires a solid understanding of what moves the market as well a good grasp of trading techniques. These three books offer plenty of material on both ends.